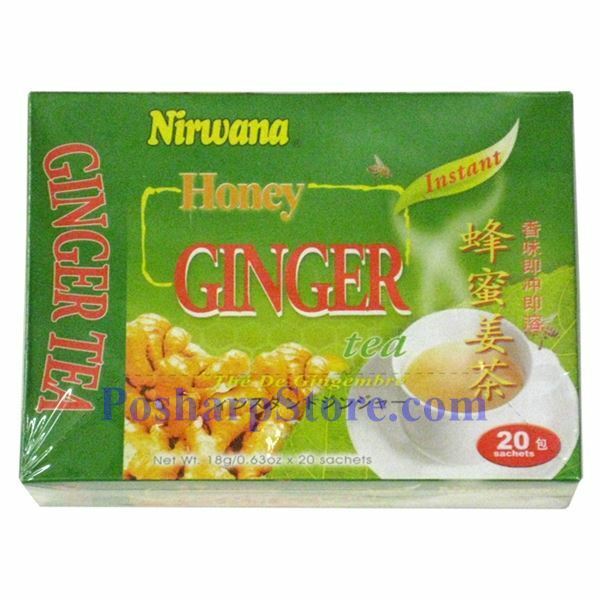 Ginger tea, made from ginger root, is a popular beverage in many countries, such as China("JiangTang"), Korean("saenggang cha"), Japan("shōgayu"), Philippine("salabat") etc. It is usually used to prevent colds, aid digestion, motion sickness and blood circulation, and also as a home remedy for nausea and sore throats. It also has a remedial effect on diarrhea and stomach ache due to low body temperature.